Brittany Yoho is the freshest face at Hygge. 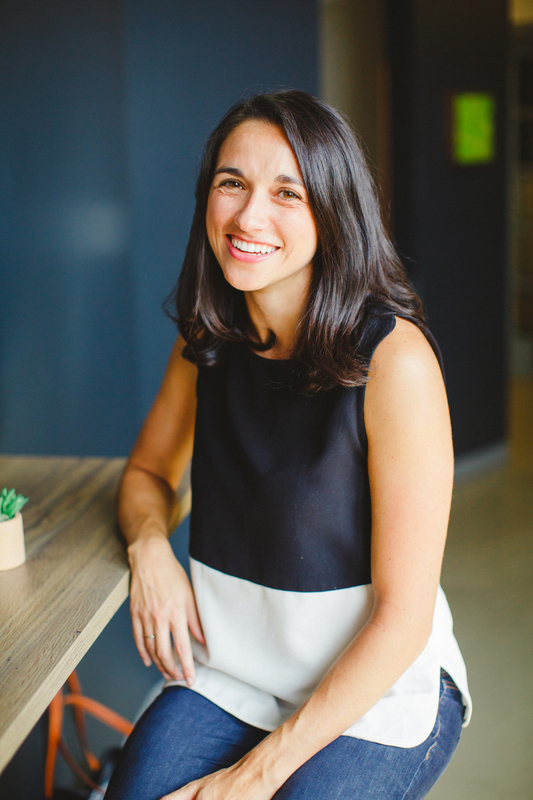 And she’s taking on an extra special role for the brand – she’s Hygge’s new Chief Strategy Officer. The role is new – literally – in that it was carved out by Hygge’s Owner Garrett Tichy to support the ever-growing space (three locations, now) and the subsequent community that is Hygge. A native of Cleveland, Ohio, Yoho made a move that a lot of Cleveland folks don’t make – she went to college in Pittsburgh. (You’ll appreciate that line if you’re from either Cleveland or Pittsburgh and you [like me] respect the rivalry between these cities.) As a student at the University of Pittsburgh, she was involved in student activities, a commitment she continued after graduation; she landed a job working as a Development Assistant with the Hillel Jewish University Center. The job allowed her to remain living in Pittsburgh and stay involved with the student activities community. It also provided her the opportunity to get more involved in public policy and government – widening her already-natural appreciation for not only community, but also all that’s possible when people come together. 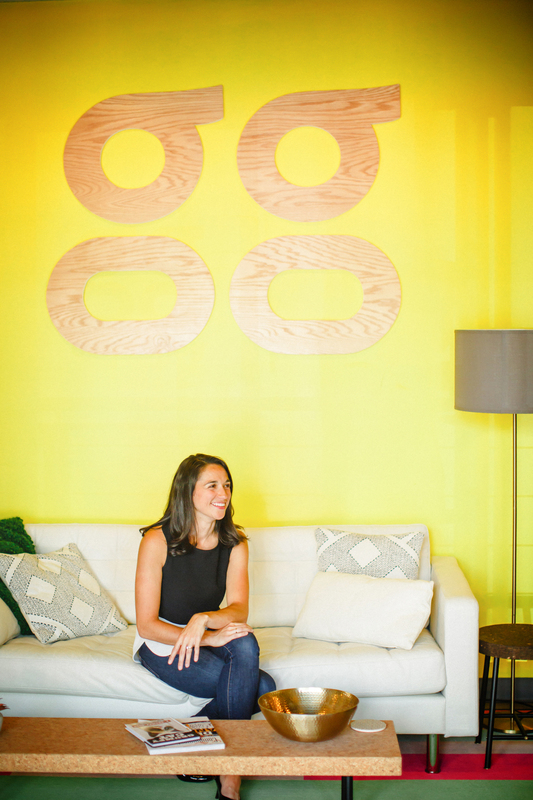 “I loved the energy around the people changing the trajectory of [Pittsburgh],” she noted. She joined Make-a-Wish Foundation in Pittsburgh in 2013; she worked on national accounts, one of which was Macy’s and, more specifically, Macy’s Believe campaign. Then, when a position opened up with Macy’s on the corporate side, she joined their team, fundraising and planning special events for the brand as part of the Mid-Atlantic team in a remote office in Pittsburgh. 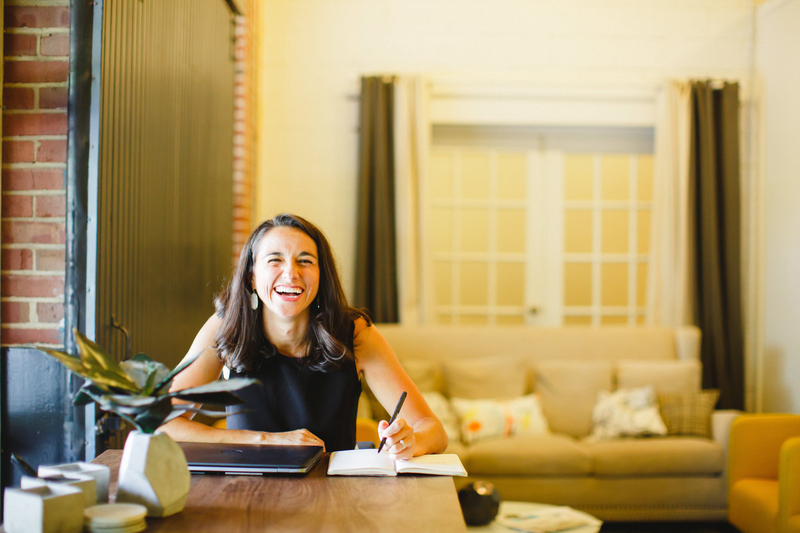 As much as she enjoyed the opportunity, which included work on Macy’s famous Thanksgiving Day Parade, Yoho missed working for a specific mission; and she craved that passion side of the job. She needed a change. In 2015, Yoho moved to Charlotte without a job or any real network in the QC. An avid runner, she had reached out to Tim Rhodes with the Charlotte Marathon before she made the move; when she got here, she took on the role of Community Engagement Director for not only the Charlotte Marathon, but also other races throughout the year. That same year, she accepted a role as the Development Director at The American Heart Association here in Charlotte. She left that role just this month to join Hygge’s family full-time. If it’s not entirely clear yet, I’ll just flat-out say it: Yoho’s strongest and biggest passion is bringing people together and figuring out all that’s possible for not only a space, but also people; she leads with her heart; she’s smart, articulate, driven, and easy-going. She’s a natural fit for Hygge. So, what’s she most excited for when it comes to taking on her new role with Hygge? I’ll conclude with this – several weeks ago, Julia Murray and I interviewed and photographed Hygge family member, Johnny Wakefield; it was a Monday morning and Johnny was telling us he’d been to a wedding just that Saturday, and that Garrett, who was also a guest at that Saturday wedding, loved to really break it down on the dance floor. The funny thing though is that that was Brittany Yoho’s wedding. 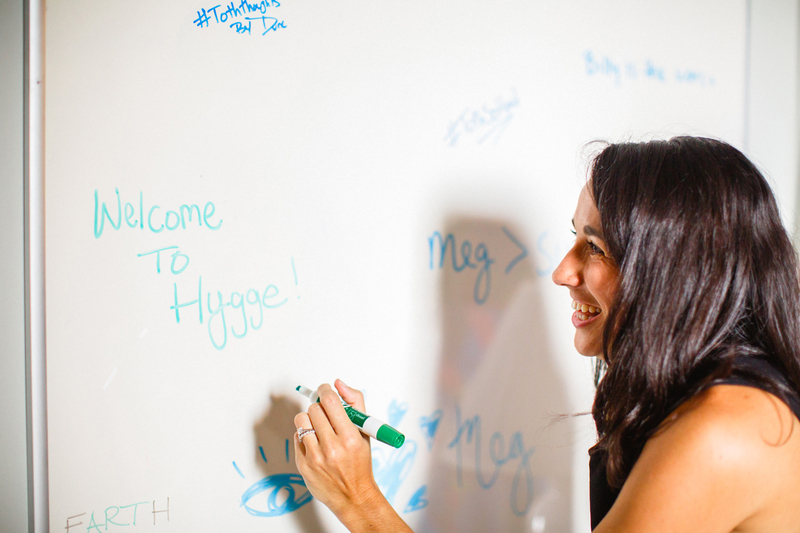 Good proof that Hygge’s freshest face lives and breathes her natural ability to bring people together in fresh, excited, passion-driven, and fun ways. And we’re over-the-moon excited for her to bring all today to Hygge. Welcome, Brittany; we’re so very glad that you’re here, for a lot of different reasons. Meet the photographer: Hi, nice to meet you! I’m Julia. I’m my happiest self when my camera is in hand and I’m taking in this big beautiful world around me! People are my jam and the fact that this job brings so many wonderful people into my life is pretty special.